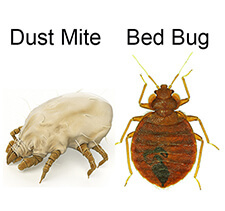 Bed Bug Barrier were incredibly helpful in helping me to understand the bed bug breeding cycle and were reassuring during a time when you just feel itchy all the time. They were quick and easy to order from, I can’t recommend the bed bug mattress protector enough!!! They had helpful advice which wasn’t anywhere else on the internet and this was the only thing that saved my sanity, even after having a pest inspector spray the house which didn’t work.